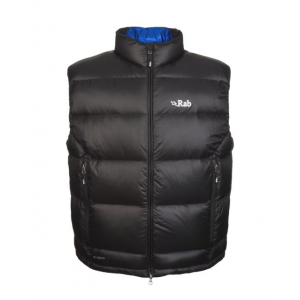 Visit Rab's Men's	Neutrino Vest page. Rab Men's Apparel Clothing Neutrino Vest - Men's-Black-Large QDN43BLL. This superb lightweight vest is ideal for backpacking in spring and autumn and for those cooler evenings. This is a great piece of lightweight travel kit. The Rab Men's Neutrino is a lightweight vest with stitch-through baffle construction for core warmth. 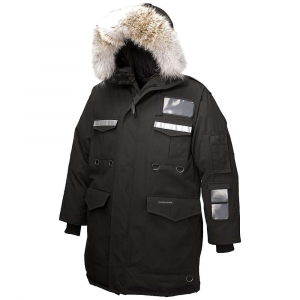 It will keep you feeling warm, dry, and comfortable in even the coldest climates. Pertex Quantum inner and outer construction provides significant weight reduction without sacrificing strength and abrasion resistance. 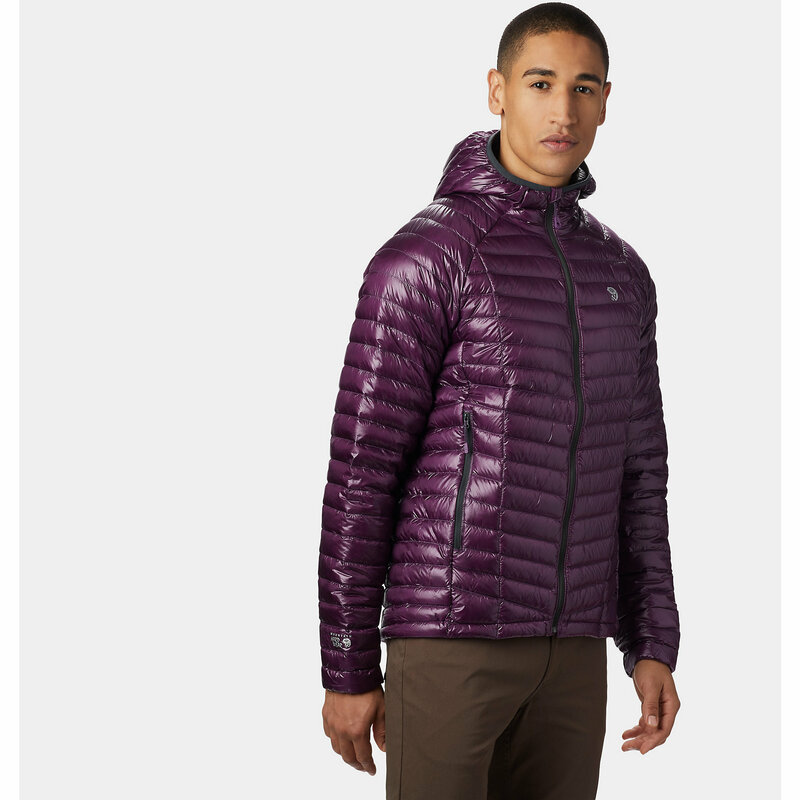 This vest is great for surviving the harshest conditions of nature. Wear it on your next alpine adventure or trip to the Netherlands. Features of the Rab Men's Neutrino Vest The Rab Men's Neutrino Vest Features a full YKK front zip and an internal insulated zip baffle to keep you zipped up safe and sound all day. Elastizied arm holes and hem draw-cord ensure you'll find the most comfortable and personalized Fit. This vest comes provided with stuff sack for convenient travel purposes. 120 grams of superior quality European Goose Down will keep you warm in even the coldest of climates and harshest conditions of nature. The Neutrino Vest Features two external pockets and one internal security pocket to Fit all your loose Items. CLOSEOUTS . 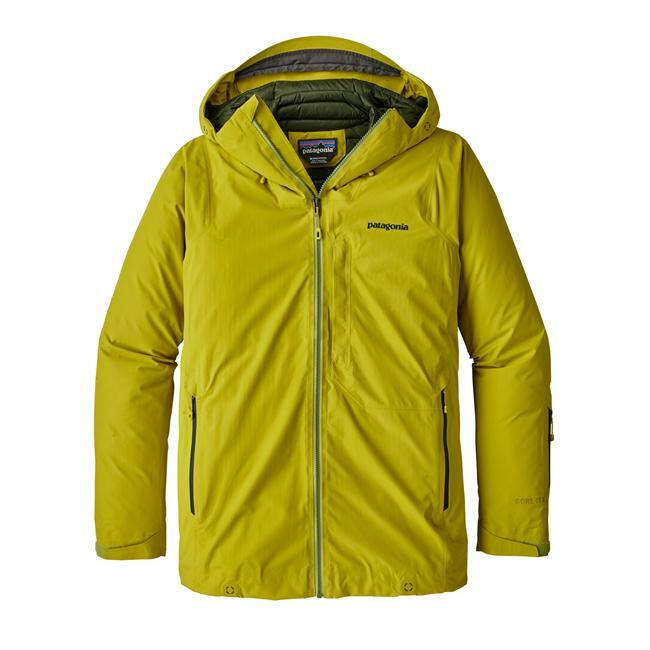 When you need extra core warmth on a chilly fall camping trip, slip on Raband#39;s Neutrino down vest. 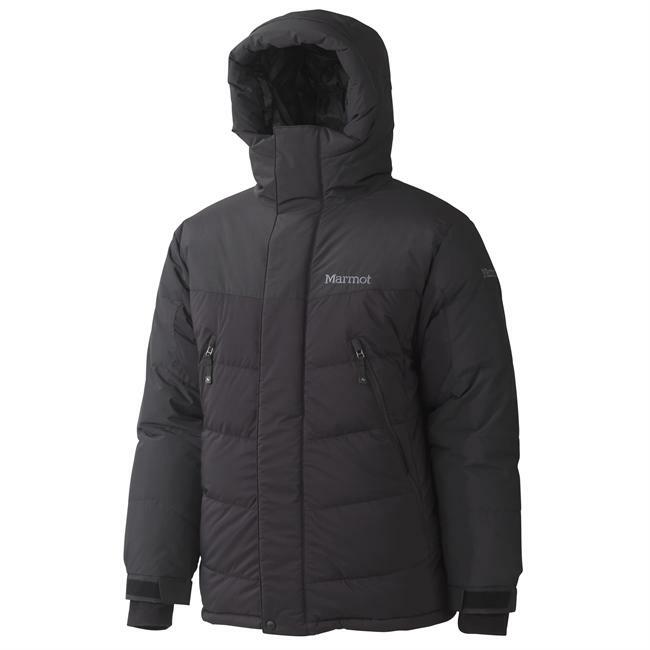 Lightweight, breathable and durable Pertexand#174; Quantum fabric holds 800 fill power hydrophobic goose down that retains its loft even when damp, keeping you comfortable against the elements. 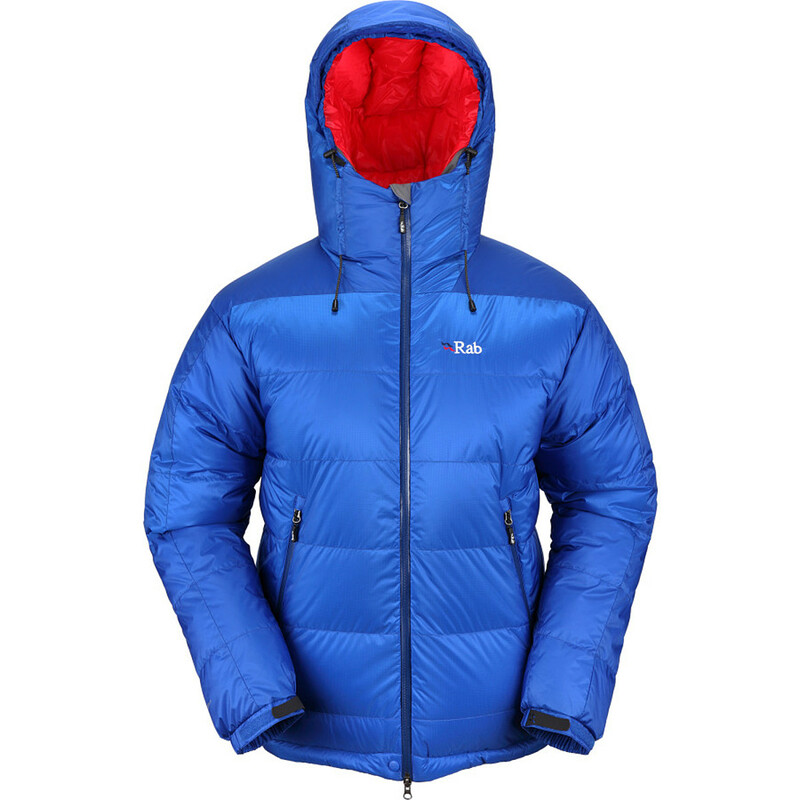 Itand#39;s highly compressible with its own stuff sackm, so you can throw it in your pack when the weather turns favorable. Available Colors: BELUGA, BLACK. Sizes: L, M, S, XL, 2XL. 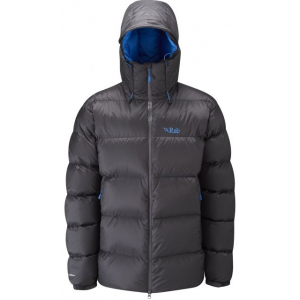 The Rab Neutrino Vest is not available from the stores we monitor. It was last seen October 2, 2018	at CampSaver.com.